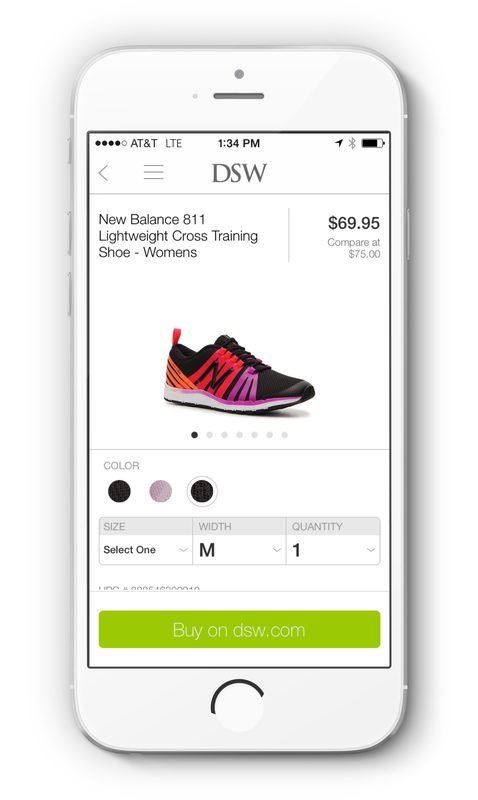 Integrate functionality that allowed user to view local store inventory and purchase it from both the e-commerce desktop and mobile site and pick-up the item within two hours at their selected location. 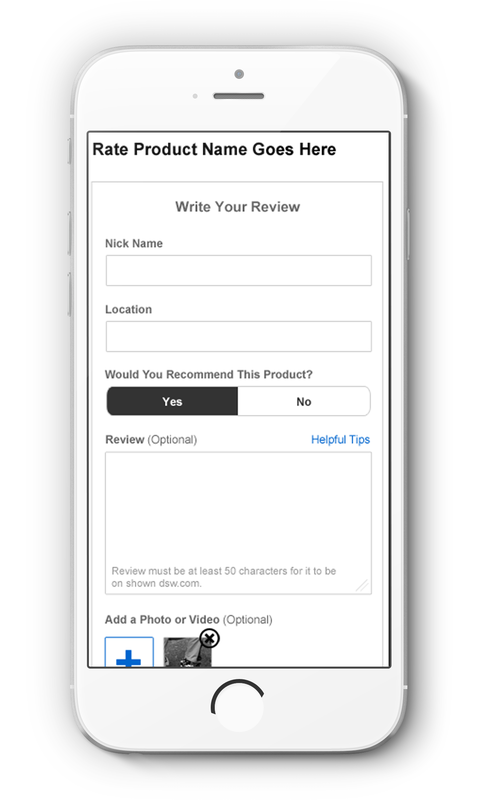 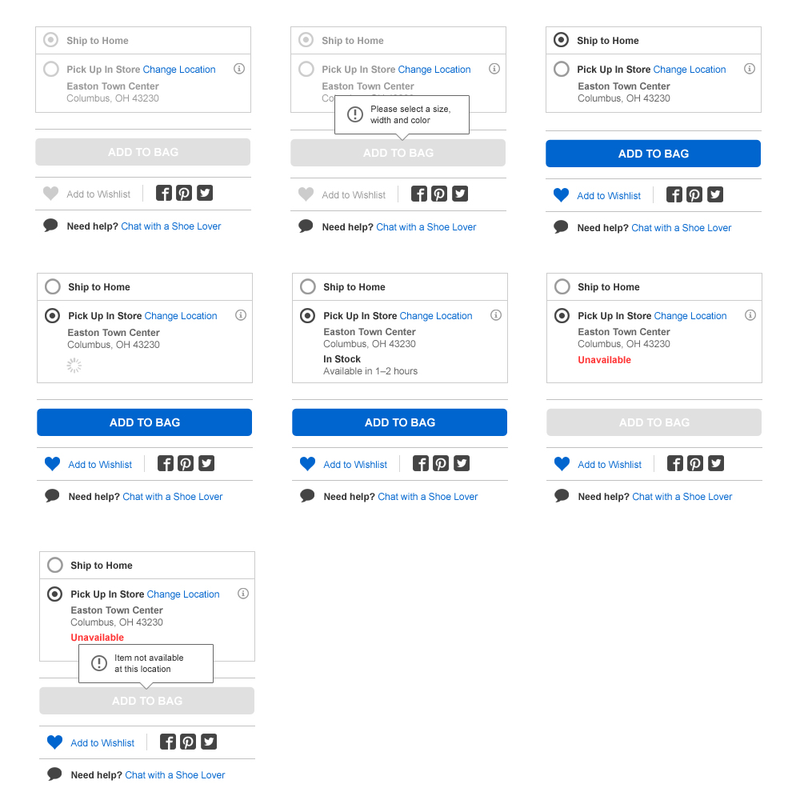 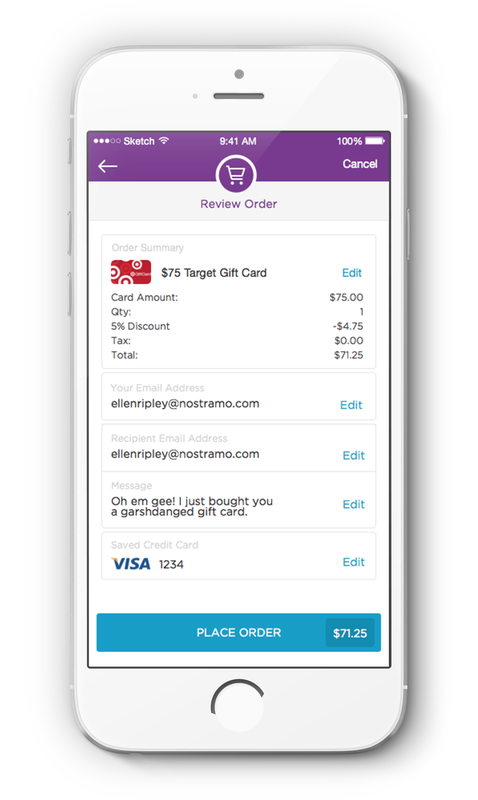 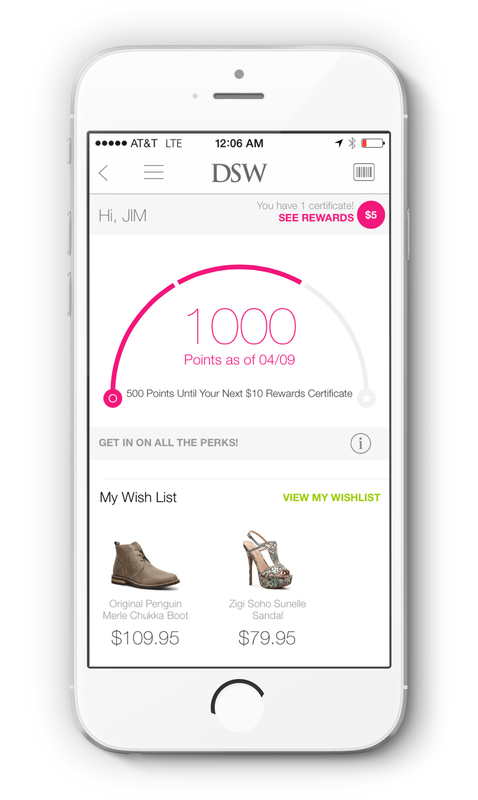 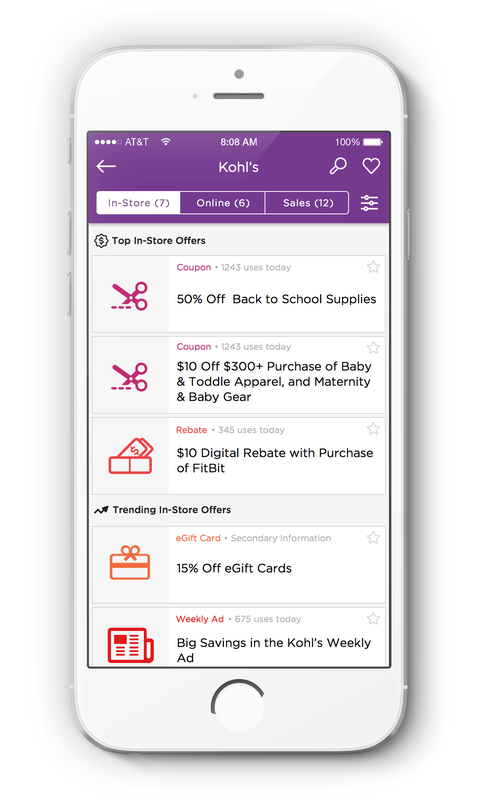 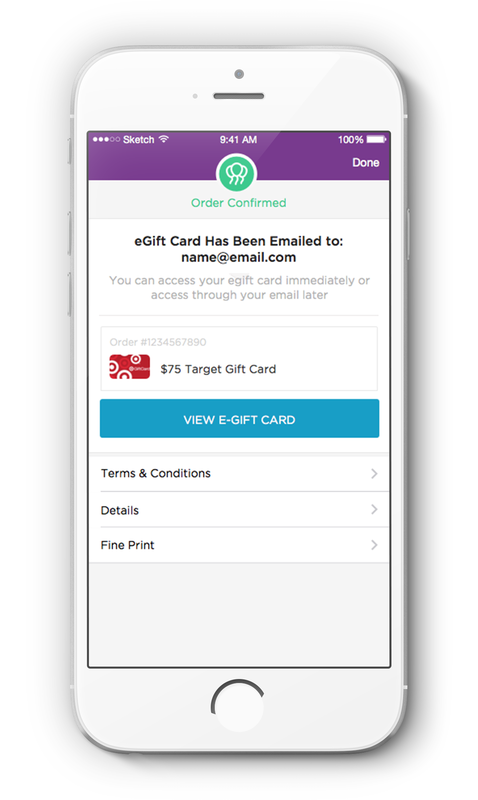 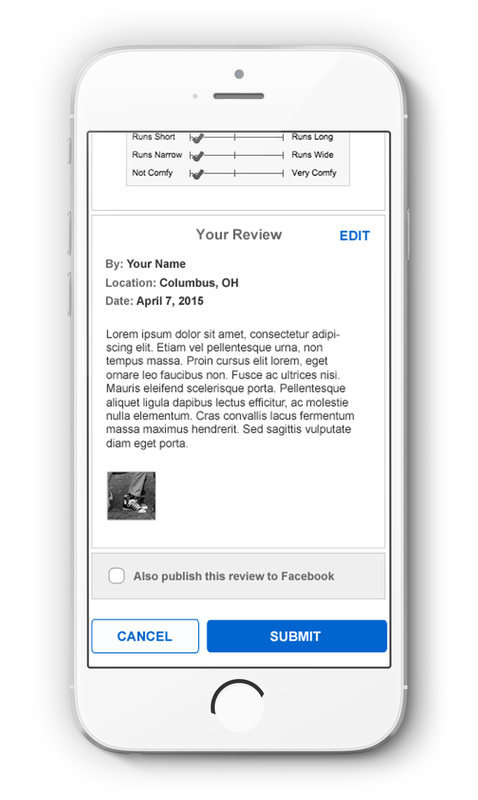 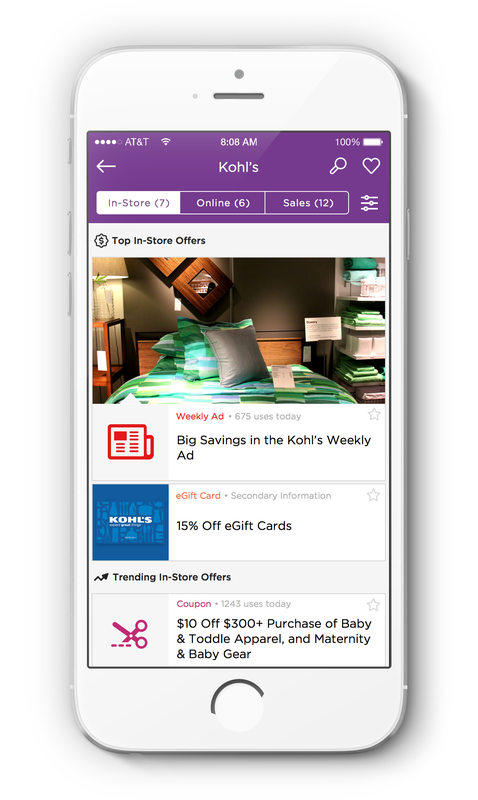 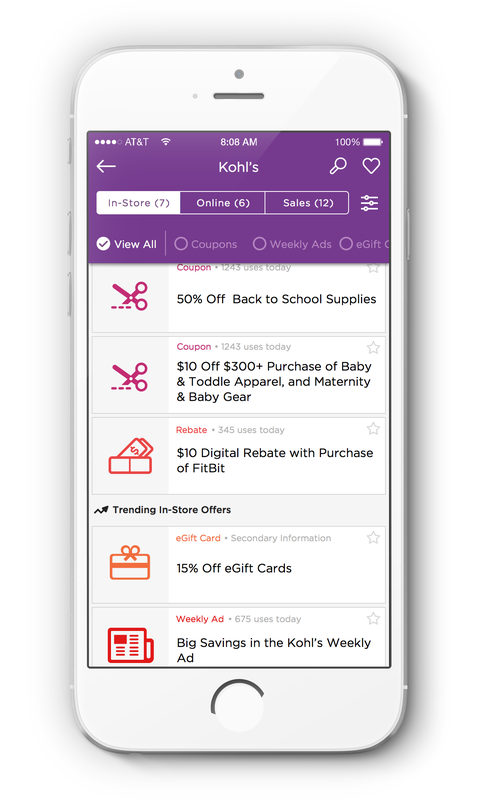 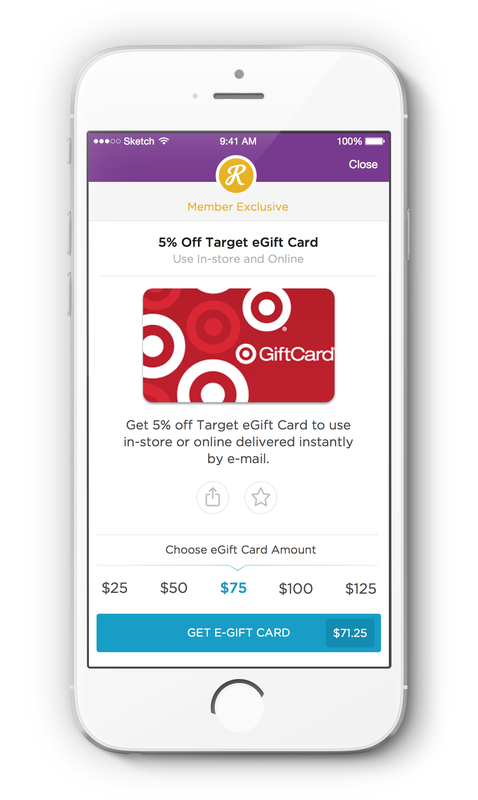 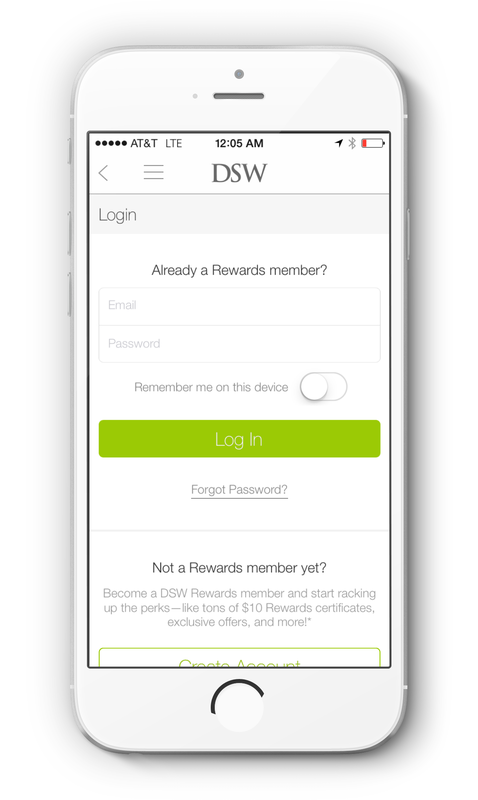 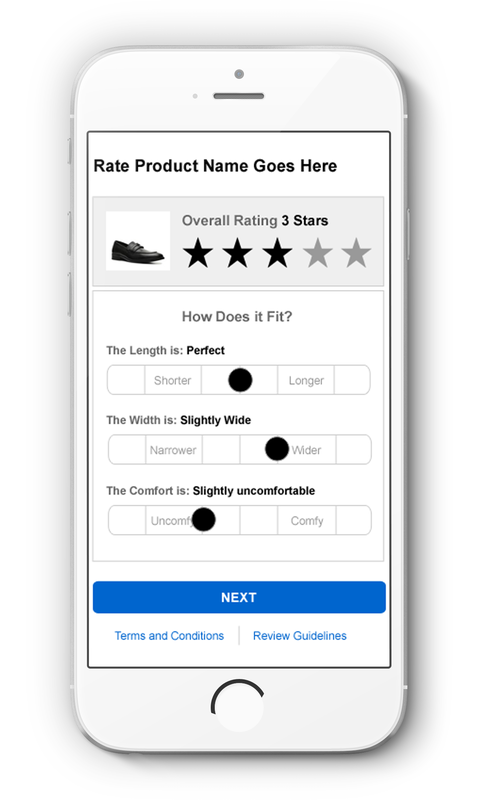 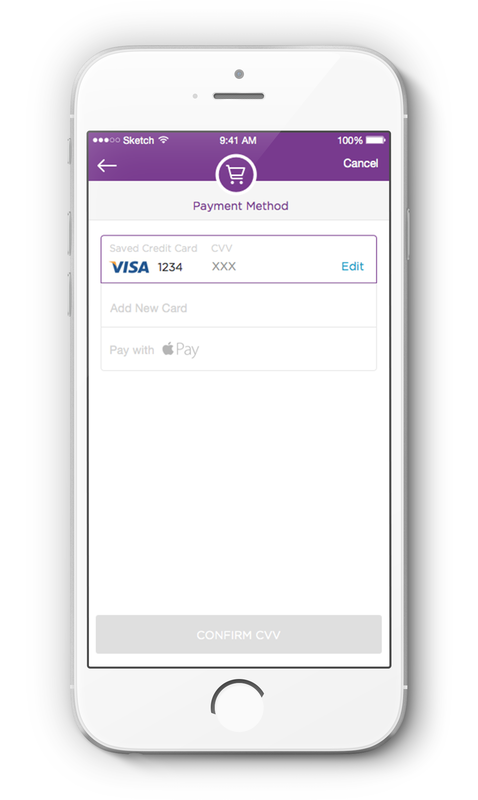 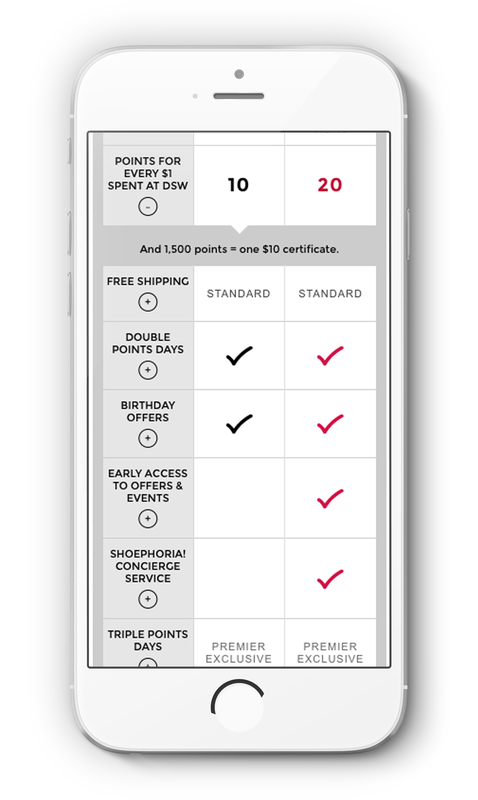 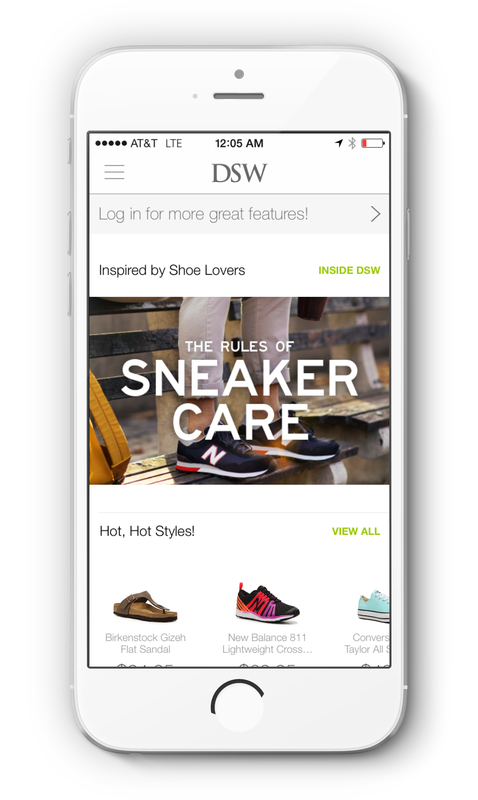 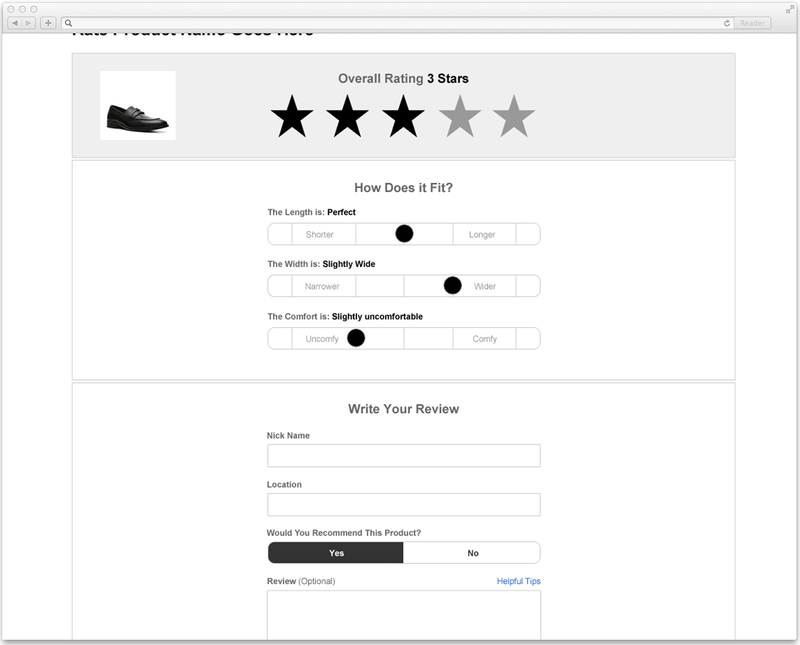 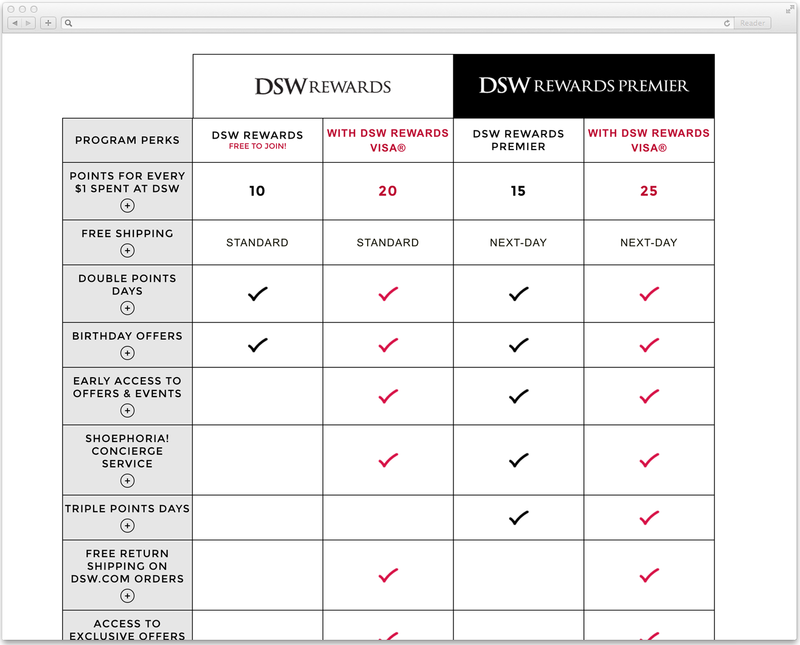 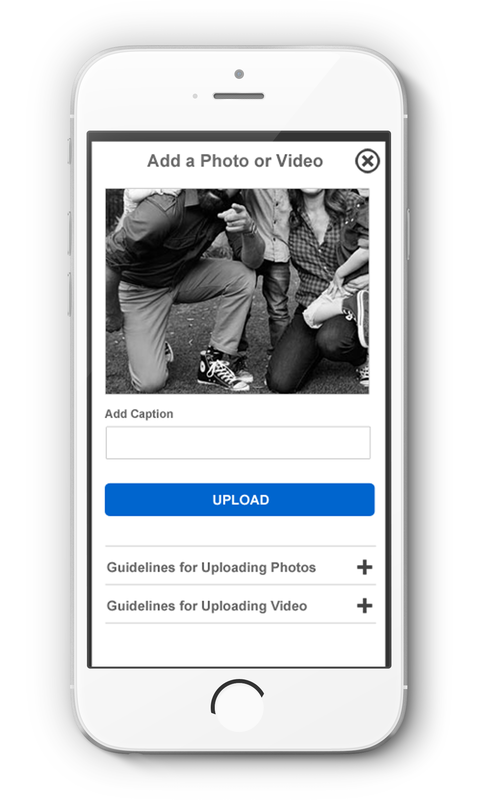 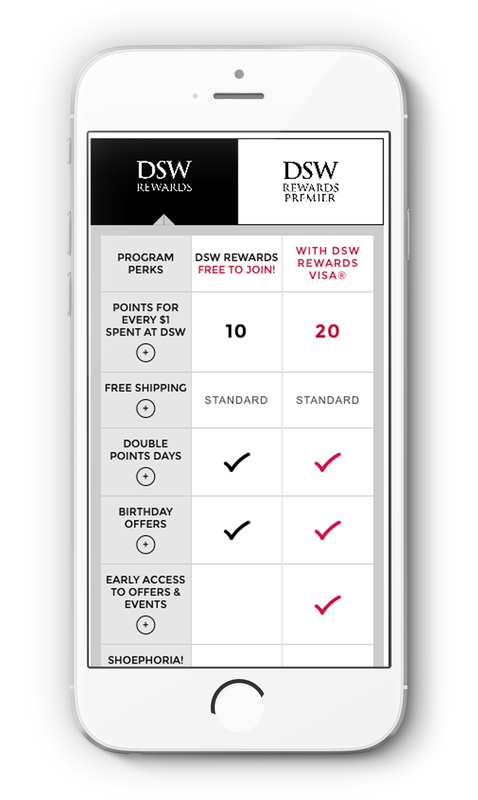 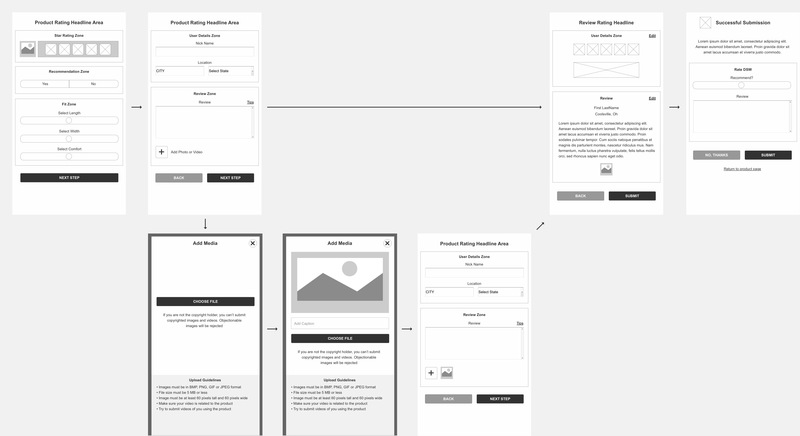 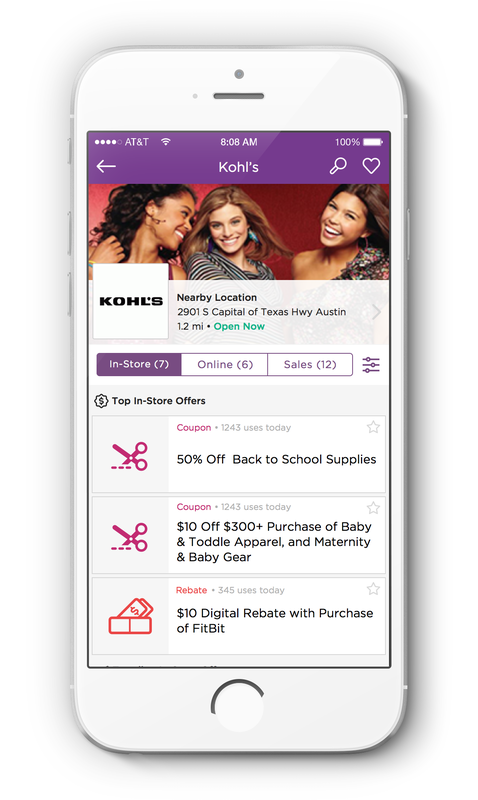 Create an iOS application that is focused on providing DSW Rewards members an enhanced in-store experience. 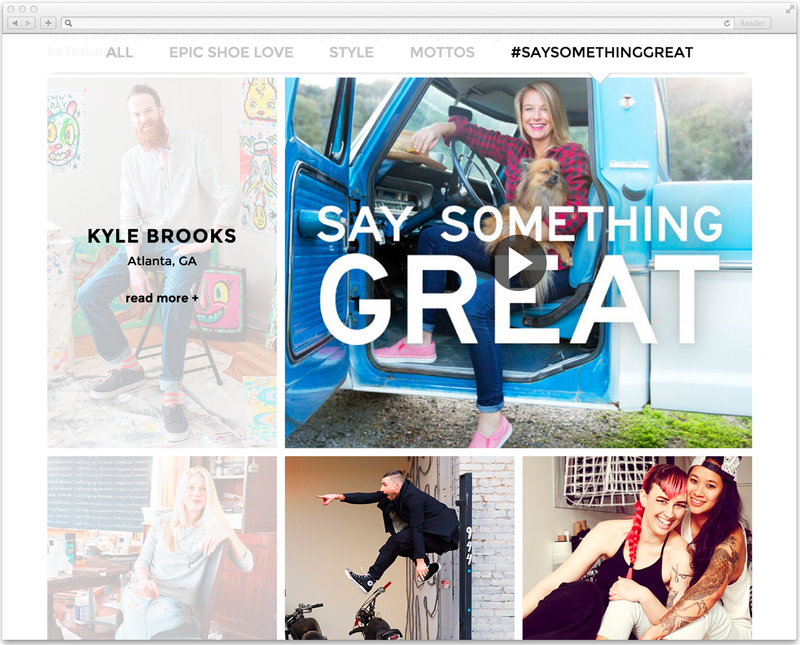 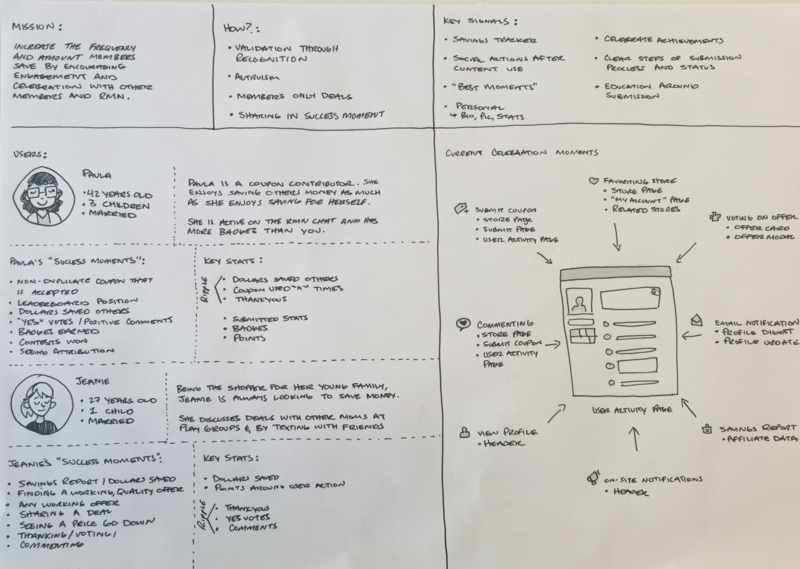 Create a blog template that allowed for updates about fashion, user stories, quizzes and social outreach.